Bandung Indah Golf & Country Club location in a beautiful environment surrounded by artificial hills and a lot of water makes it ideal for top golfing. 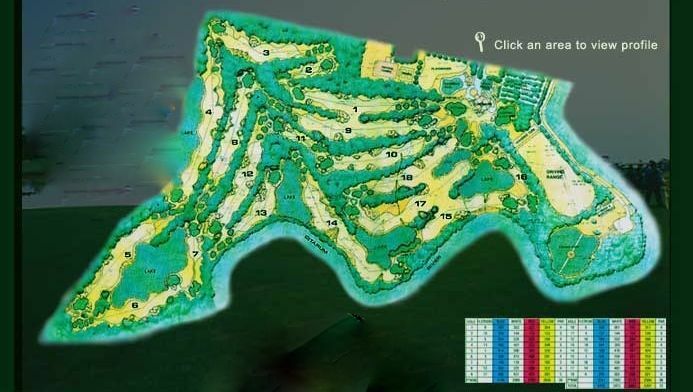 The course opened in 1994 and presents beautiful views of artificial hills, cool air and water obstacles that are quite difficult for golfers of all levels. Bandung Indah designed by Michael Coates & Associates from Australia stretches around 6,400 meters. 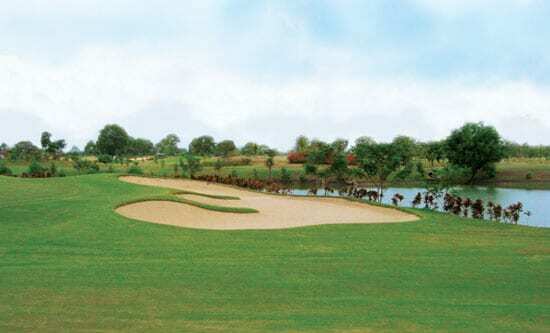 Playing Bandung Indah course is a surprise due to the earth mounding, undulations, water hazards, and strategically placed fairway and greenside bunkers. The rather long par-5 holes (hole #14 of 500 meters, and hole #17 of 516 meters) in combination with the often blowing wind, makes playing this course surprisingly attractive. 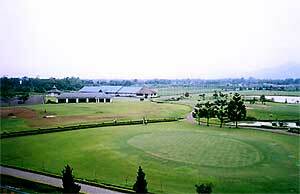 The Bandung Indah golf course has a hilly layout with several fairways and green bunkers that look like beaches. 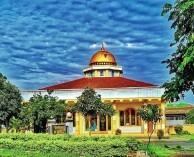 Bandung Indah Country Club does not only provide various facilities for the golfer but also adults and children. 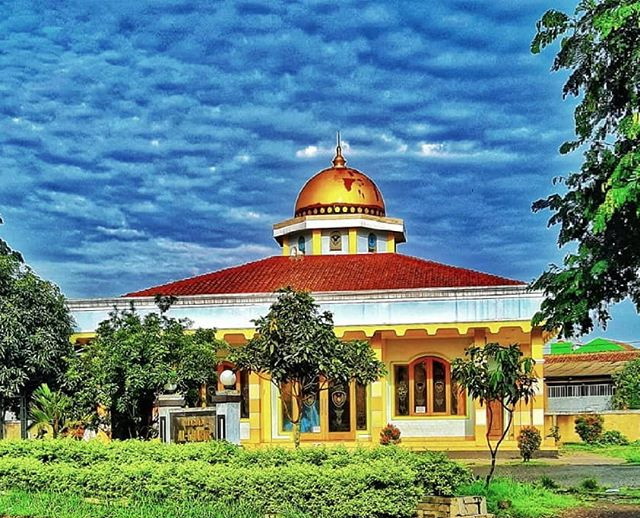 The club has four outdoor- and two indoor tennis courts, a waterslide park with swimming pool, a children playground, meeting rooms, and restaurants visitors serving Japanese, Chinese, Korean, Sundanese and European cuisines. Meanwhile, golf facilities are a driving range, pro shop, chipping green, training bunkers, and locker rooms. Bandung Indah golf course does not provide lodging facilities. But, visitors can stay at nearby hotels. We are currently in the midst of uploading hundreds of photos to our database of golf courses. Have you played golf at the Bandung Indah Golf & Country Club and took some nice photos that you would like to share with other golfers? Send them to us and we may upload them here. Thank you in advance!